An album that will be of interest to those who hold a torch for their singer/song-writers playing semi-acoustic Pop Rock. 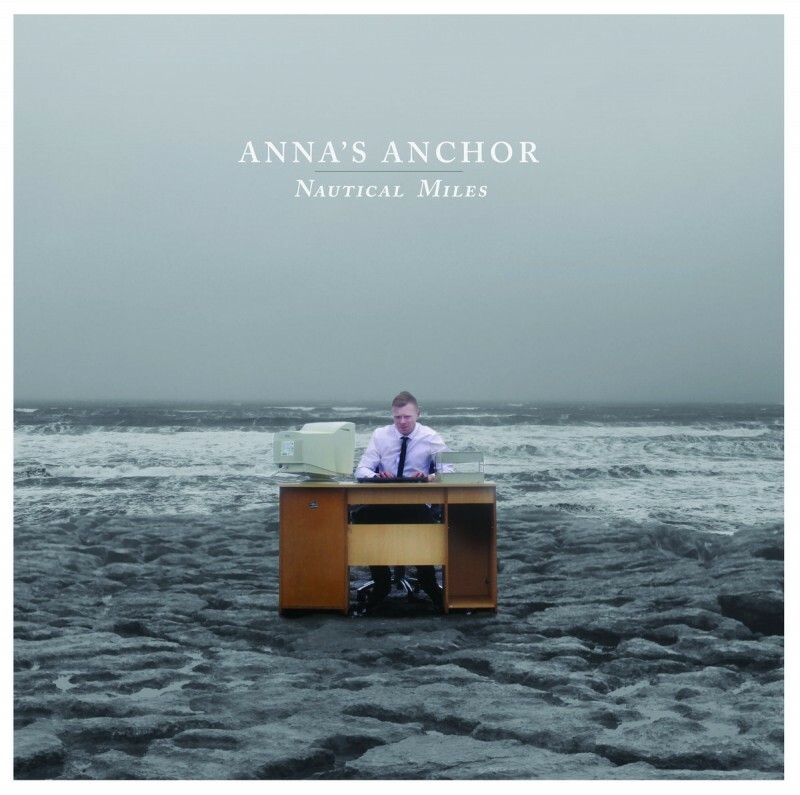 Tuneful Pop Rock is the order of the day on Anna's Anchor's debut album, which is essentially a solo album from Limerick born Marty Ryan. Ryan's previous release, 'The Islands', was unusual for the fact that last Summer he visited eight remote islands over an eight week period; he played a gig on each island, wrote a song on each and then returned home to record and release the song each week. 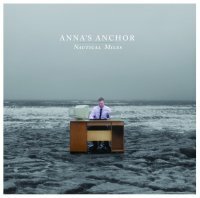 Despite the obvious Irish overtones of the album, this is Pop Rock with a nod towards the nineties/early noughties heyday of bands like Nine Days or Green River Ordinance, demonstrated best perhaps by the chiming guitars and shimmering melodies of opener 'Hampton' where Ryan's vocals exude fragility and melody in equal measure. 'Signal Tower' and 'No Place For A Queen' hint at Jimmy Eat World structurally and melody-wise and yet, the mood is a little melancholier than that of some of the aforementioned acts. On occasions Ryan's lyrics are slightly clumsy and leaden-footed, but this adds a certain charm and authenticity to the songs on an album that will be of interest to those who hold a torch for their singer/song-writers playing semi-acoustic Pop Rock.